Looking for sliding door repairs Gold Coast residents and landlords love? Sliding Door Doctor Australia™ is experienced, reliable, and our work is always of the highest quality. Once we’ve finished repairing your door, a fingertip’s all it will take to slide! The sliding door is suddenly very heavy. A faulty sliding door isn’t just a hassle to use, it can be incredibly dangerous resulting in broken glass. 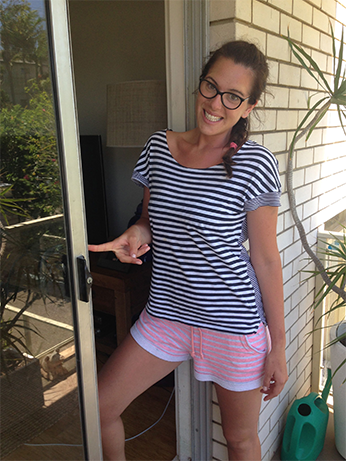 So don’t delay, the moment you notice a problem with your sliding door, call our Gold Coast team on 0431 126 590. On average, we complete most jobs in less than two hours, and back our work with a 3 year warranty. We service the entire Gold Coast area, and never consider any residential job too big or too small. If you’d like to discuss the scope of your job with one of our team, please call us on 0431 126 590 for a free quote. Efficiency, integrity, and satisfaction are incredibly important to us, so we always come to job sites with service vans fully equipped with all the parts and tools required to handle the majority of sliding door issues. You can count on us to get the job done right the first time! All jobs come with a 3 year labor and parts warranty. All technicians will be punctual, communicative, and experienced. All technicians will always work with the highest levels of professionalism and integrity.